Founded in 2001, UNMERCIFUL released its debut, Unmercifully Beaten, in 2006. With intensive tour runs from 2006 through 2009 with the likes of Cannibal Corpse, Dying Fetus, Necrophagist, Decrepit Birth, Cryptopsy, and more. 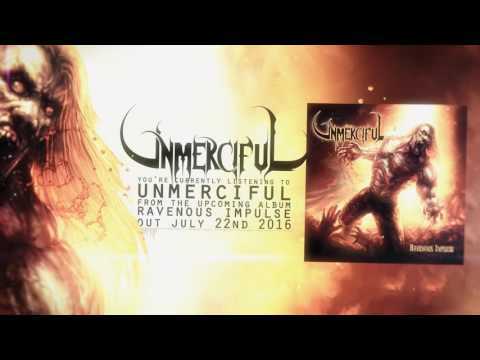 UNMERCIFUL has dropped the devious fruits of their long-awaited new full-length via Unique Leader Records. More intense, angry, and destructive than ever, Ravenous Impulse features the drum demolition of John Longstreth (Dim Mak, Origin, ex-Gorguts etc.) to round out their most dynamic and brutal album they have released. On sale now. Orders will ship within 1 week of purchase. Order now by clicking here.